the project Santushti Enclave situated on kanpur road lucknow. this is a 20 acre project with hospital and is LIDA approved. 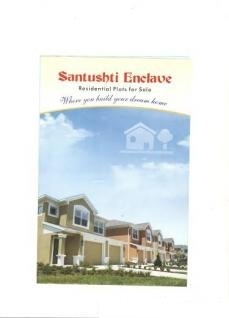 plots are financed by HDFC, ICICI and DHFL. Details of sizes and price list is attached with.